In life there’s always people who like us.. and people who don’t. It’s in the human nature to dislike and hate for no apparent reason. Maybe because they’re jealous, maybe because they annoyed, or maybe because they simply just have a natural opposing force against you. We never know who may be our true friends or our worst enemies. Even our so-called “BFF’s” right now could turn out to be our “frenemy”. In life, there comes a challenge between trust and deceit. Like the story of Adam and Eve. We all know what happens right? Adam and Eve were set bound on a Garden that God provided them with. God told them that they could eat any fruit their heart desired EXCEPT for one particular fruit. After God left, Adam and Eve wandered around and had the privilege to taste all the exquisite fruits that was given to them. Suddenly, a snake appeared and tempted them to eat the forbidden fruit. They would’ve thought that the snake was their friend. The snake Deceived them and told them that the fruit was actually edible. And so, Adam and Eve listened to the snake and they were cursed for eternity and now, everyone is born with the Original Sin. It’s unexpected in life to tell who are your real friends and who are you fake ones. Real friends would stick up for you no matter what and lead you to do the right choices. However, if you meet the wrong person, fatal consequences can follow you. 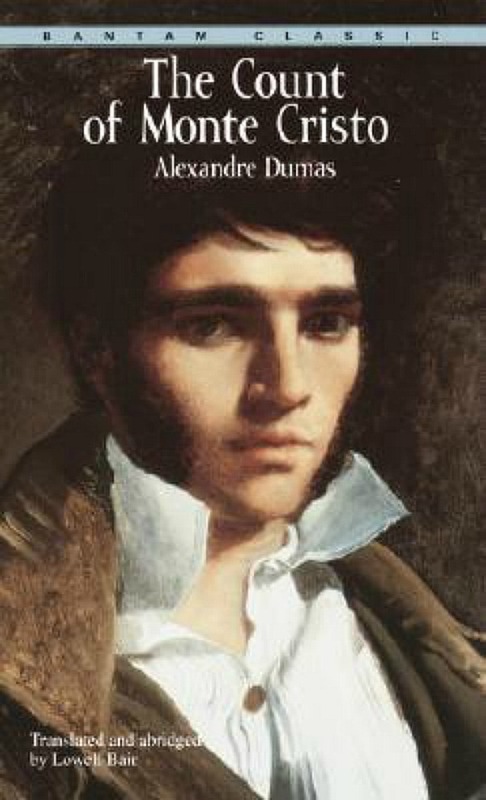 Has anyone read “The Count of Monte Cristo” by Alexandre Dumas? It’s quite an extraordinary book filled with betrayal and twists. In the story, the main character, Edward Dantes thought that he had friends that he could trust and rely on. Because of Jealousy and Envy, his so-called “Friends” rebelled against him and now he is facing a time of struggle and despair. My point being is not so that you can go out and look at everyone and think that everyone has the potential to be your enemy… My point is that I just wanted to state how some things in life aren’t what we expect them to be. Life is always filled with surprises. Sometimes, things can go terribly wrong and it’s important to be prepared for it.